ATK assistant coach Basta Roy spoke about trying to improve their performance as they prepare to take on FC Goa in Goa on Wednesday. 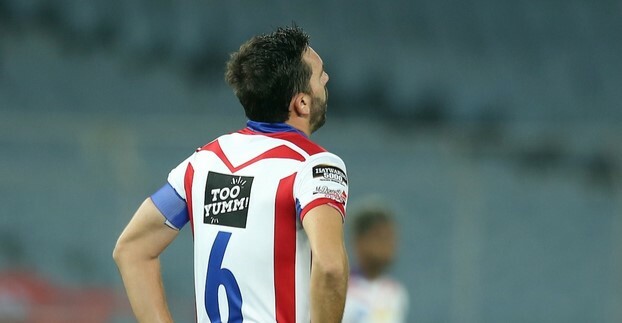 ATK surrendered a two-goal lead to allow Delhi to clinch an incredible 4-3 win in their last game and Roy wants his team to move on from that result. The Kolkata-based side has been struggling with injuries and Ryan Taylor became the latest casualty when he picked up an injury in their last game. On a positive note, goalkeeper Debjit Majumder has been ruled fit. Speaking about their opponents, Roy feels that it will be an end-to-end affair since Goa are still in the race for top-four.